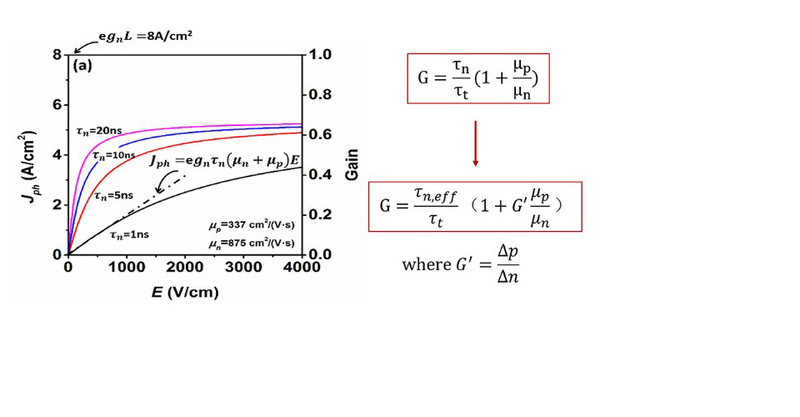 The classical photoconductor gain theory is challenged with newly-discovered mistakes, according to an ACS Photonics paper on research finding of Professor Yaping Dan and his research team. 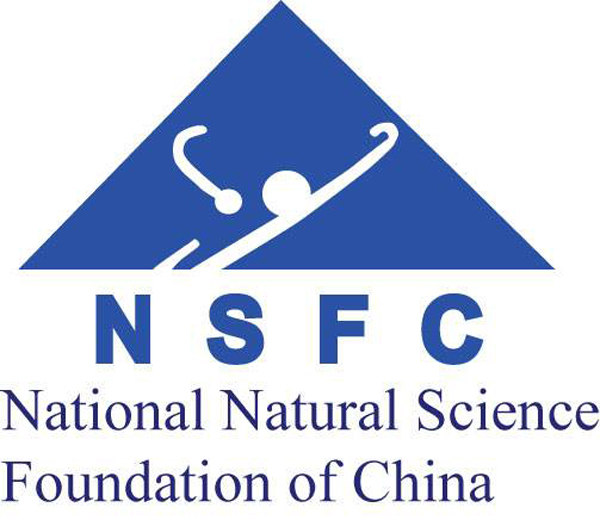 The National Natural Science Foundation of China (NSFC) announced the 2018 list of funded projects recently. 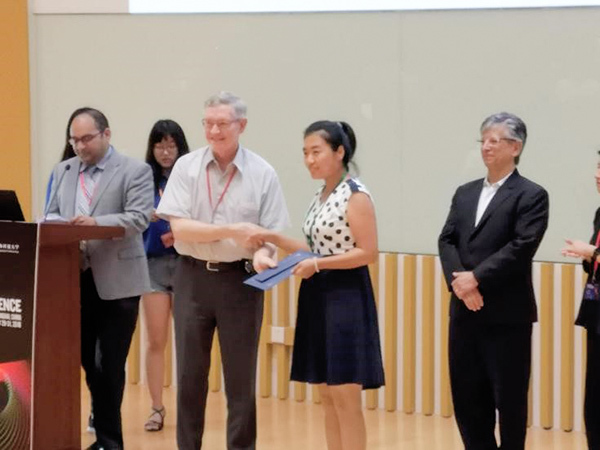 Four projects of the University of Michigan-Shanghai Jiao Tong University Joint Institute (UM-SJTU JI) were on the list, including two Young Scientist Projects and two General Projects. 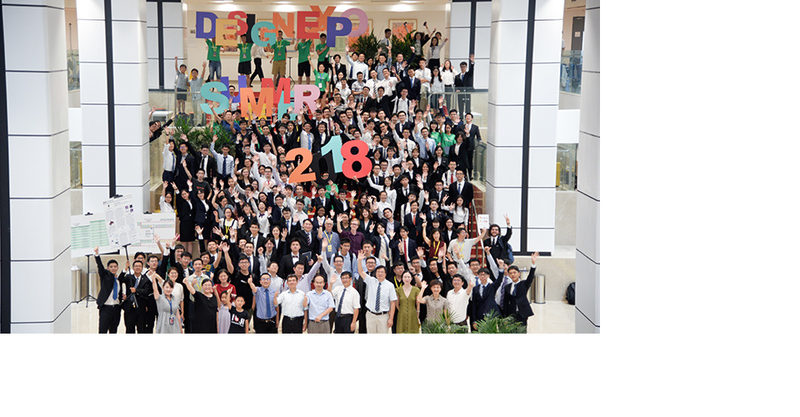 The University of Michigan- Shanghai Jiao Tong University Joint institute’s open day on the occasion of 2018 summer Design Expo was held at the Minhang Campus of SJTU on August 8. More than 500 students and parents from home and abroad participated in the activities to see JI’s outstanding students and extraordinary achievements first hand. Playing music with a non-existent piano? Finding a parking lot in just one second? Worrying about online hailed car not showing up? None of these are problems for the University of Michigan- Shanghai Jiao Tong University Joint Institute students. 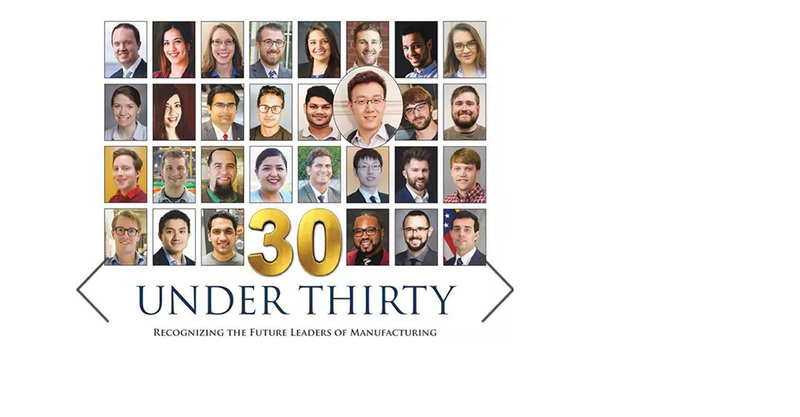 The University of Michigan- Shanghai Jiao Tong University Joint Institute alumnus Zongchang Liu was selected as one of the 30 most influential outstanding young manufacturing engineers to the future of America’s manufacturing engineering. Center for Entrepreneurship website online now! 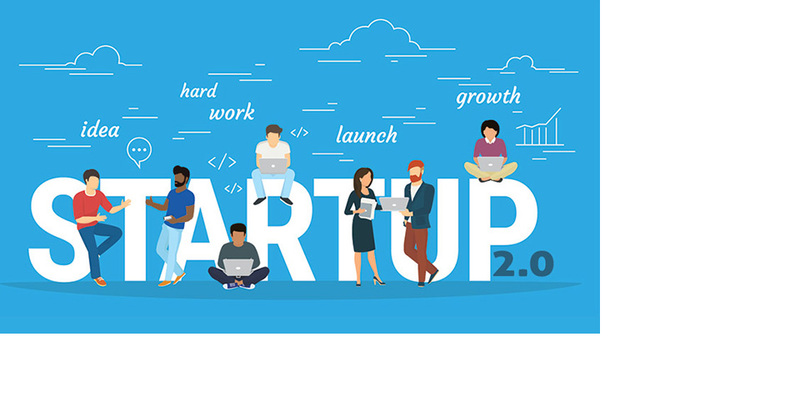 Click “Current Students” atop the front page of JI official website, log onto “Center for Entrepreneurship” to learn more. 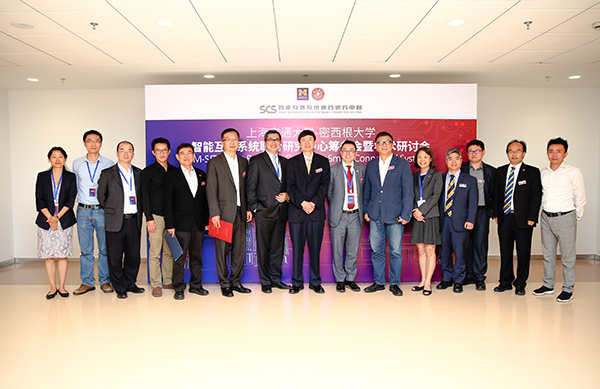 On May 24th, the Preparation Meeting and Symposium for the UM-SJTU Joint Research Center for Smart Connected Systems was held at JI Long Bin Building. Senior representatives from leading companies including CIMC, Freetech, Bosch, DFJ Dragon Fund China, GE Healthcare (China) Group, JMCG, Panasonic, and renowned scholars from the University of Michigan and Shanghai Jiao Tong University attended the meeting. 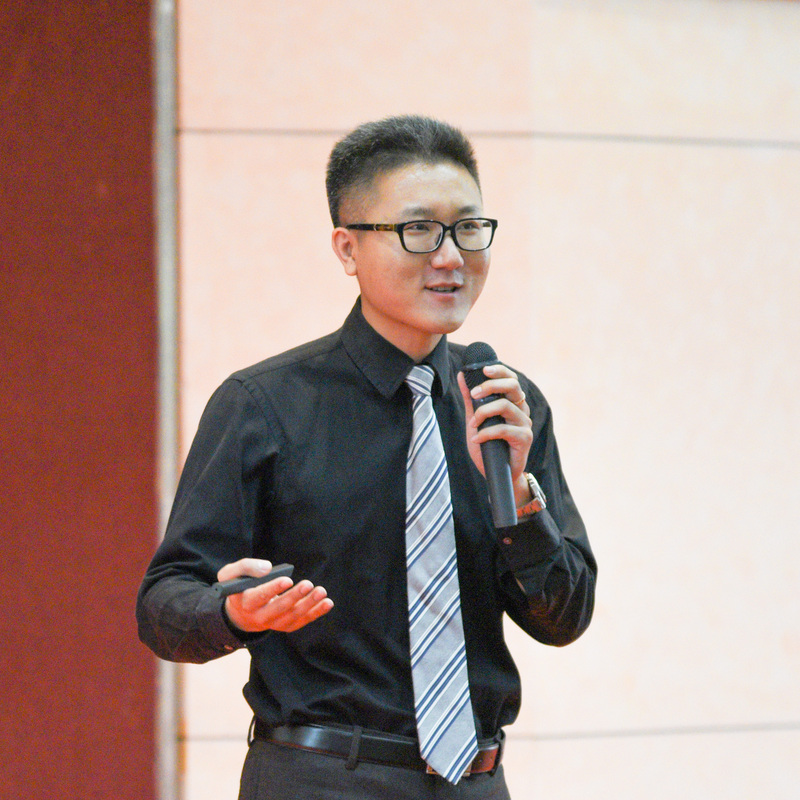 The symposium was officiated by JI Professor Xudong Wang. 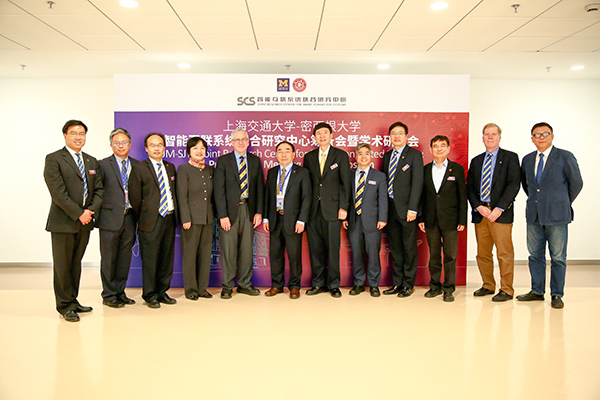 The University of Michigan – Shanghai Jiao Tong University Joint Institute held the preparation meeting for the UM-SJTU Joint Research Center for Smart Connected Systems on May 24th. The invited guests from renowned universities and enterprises, including the University of Michigan, Shanghai Jiao Tong University, CIMC, Bosch, GE Healthcare, Freetech, DFJ Dragon Fund China, JMCG, gathered at the Long Bin Building for in-depth discussions to map out blueprint and pathway of the research center.